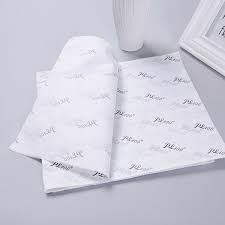 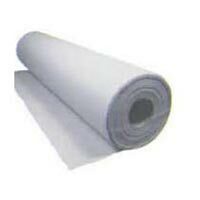 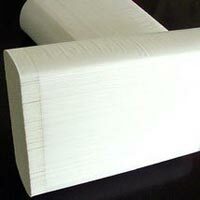 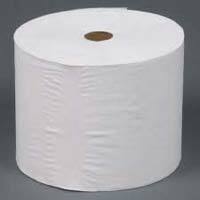 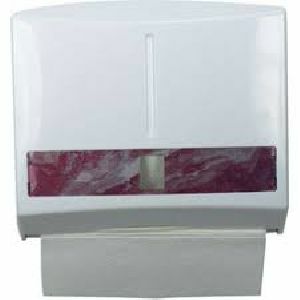 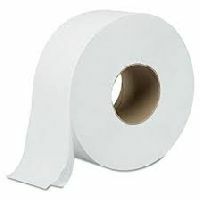 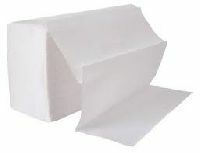 Tissue paper is a lightweight paper or, light crepe paper. 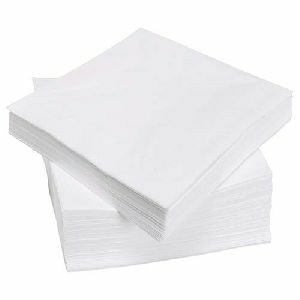 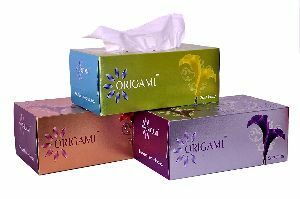 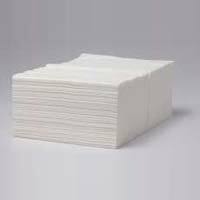 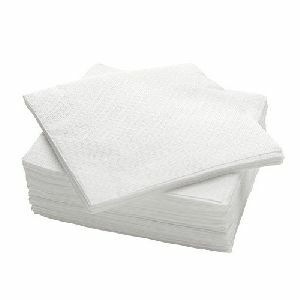 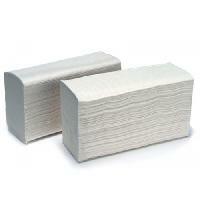 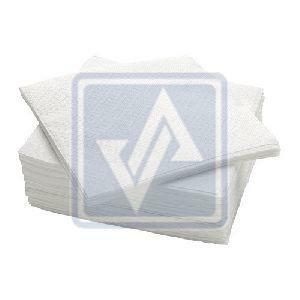 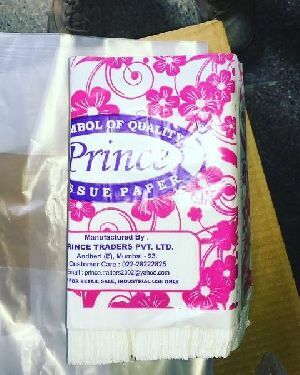 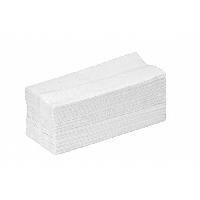 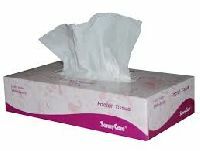 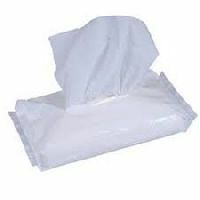 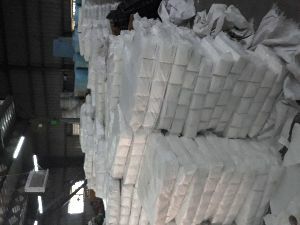 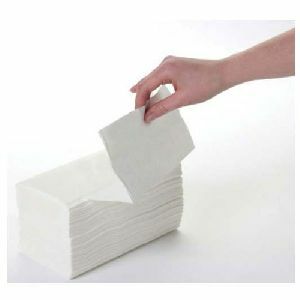 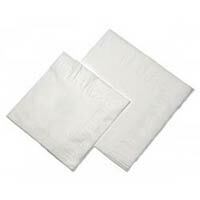 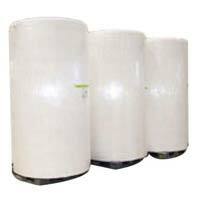 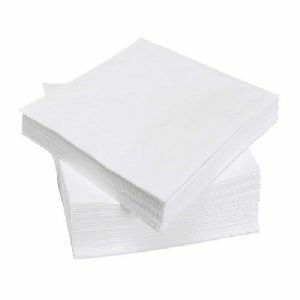 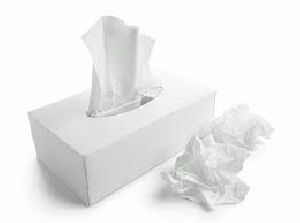 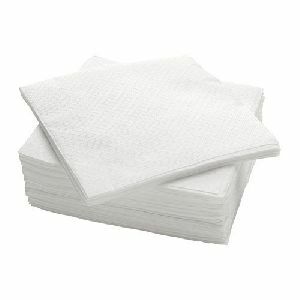 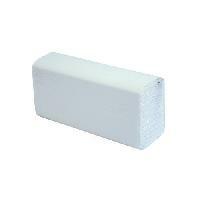 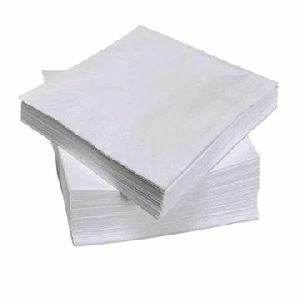 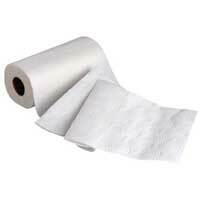 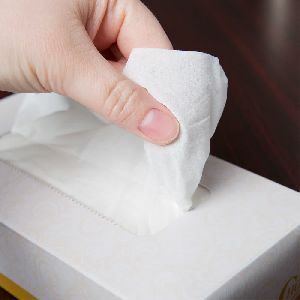 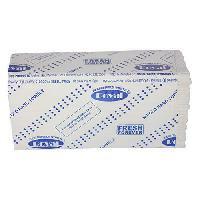 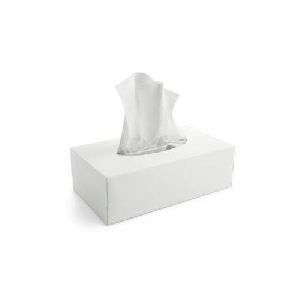 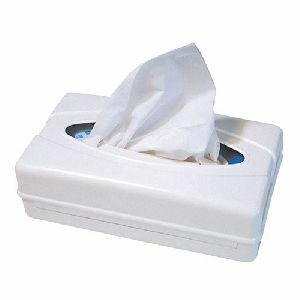 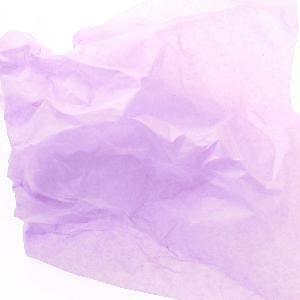 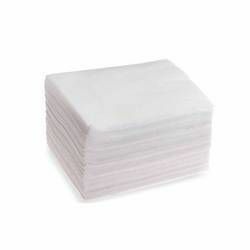 Tissue paper can be made from Virgin and recycled paper pulp. 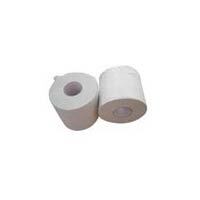 Use : Travel, household, personal, hotel etc.